Celebrate truffle season with our range of incredible truffle cheeses. We recommend simple pairings with a basic lavosh and some seasonal fruit to let the taste of the truffles shine through. 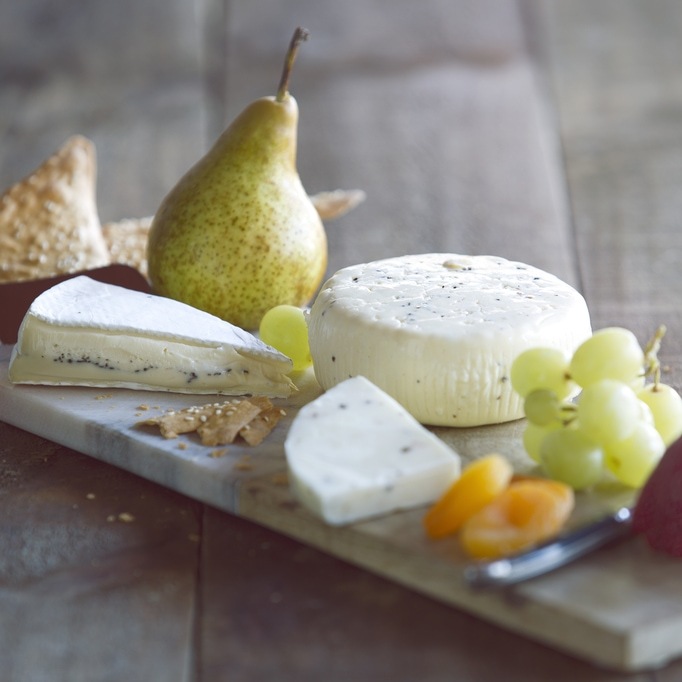 Chat to our cheese team in store for more entertaining tips and advice on pairing.